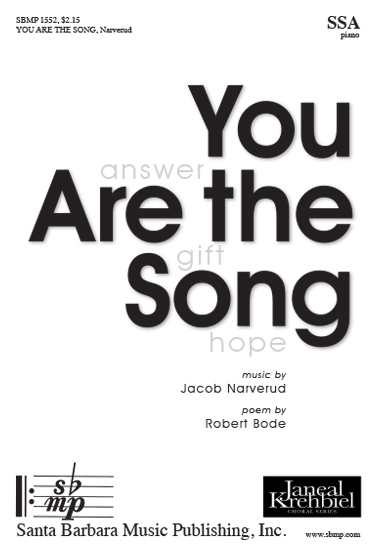 You Are the Song, Jacob Narverud | Santa Barbara Music Publishing, Inc.
Set to a engaging text by Robert Bode, and supported by a stylish accompaniment, this is a precious piece that singers and audiences will love. A song of "not enough"
and "good girls don't make waves." We hear a deeper song. 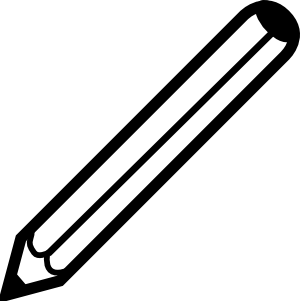 And a dreamer of dreams.